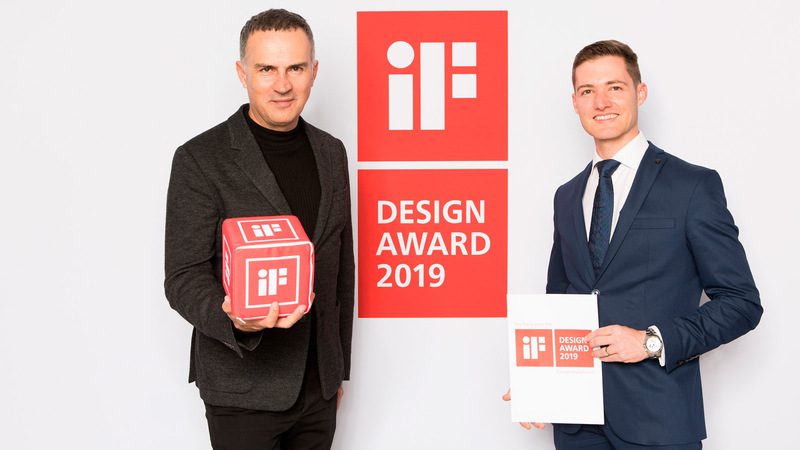 We start the week by reviewing one of the finalist projects from the 9th PORCELANOSA Architecture and Interior Design Awards held last May at the Ritz Hotel in Madrid. We move to Conil de la Frontera, a village in Cadiz, with José Ramón Losada Prieto from Velvet Projects to visit a design and avant-garde space: The Icaro Night Club. The studio’s main objective was to create an entirely new image for the place, but with a new look, playing with space as well as with the spectacular light. Trusting in both the products and materials from the PORCELANOSA Grupo was considered to be a very safe bet indeed. 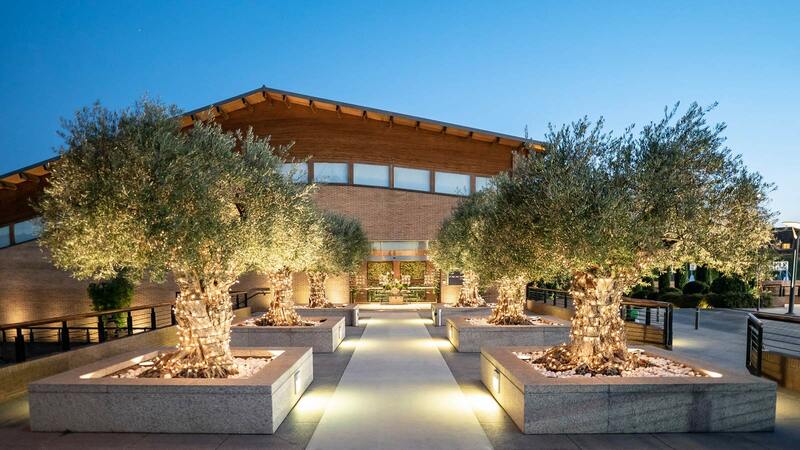 As a tribute to its name, José Ramón Losada focused on the mythological story of Icarus and his reckless approach to the sun in order to create an outdoor atmosphere inside the premises. He made reference to the sun, its light and its reflections, to recreate a single light explosion and a central and wall hung structure working as an icon and the backbone of the project. The daylight takes on special importance in Icaro’s interior design, engulfing all of it. Its intense reflection is embodied on the walls projecting a grid of lights and shadows, which are both spectacular and soft, as well as being warm and romantic. 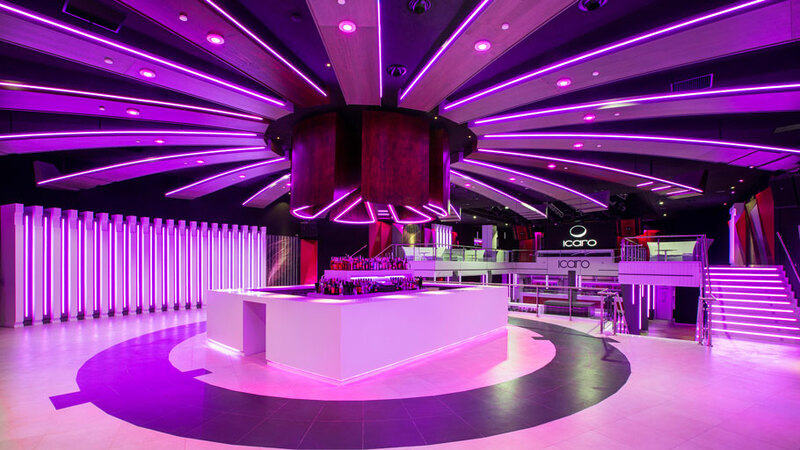 Thus, the predominant colour is red, symbolizing the warmth of the sun, contrasting perfectly with the purity and brightness of white, covering floor tiles and wall tiles as well as the Night Club bars. A firm commitment to the homogeneity of space in a timeless project, whose main attraction is the KRION® Solid Surface cutting-edge compact mineral. The acrylic Stone from PORCELANOSA Grupo is the Icaro’s star material through its integration into the bars. 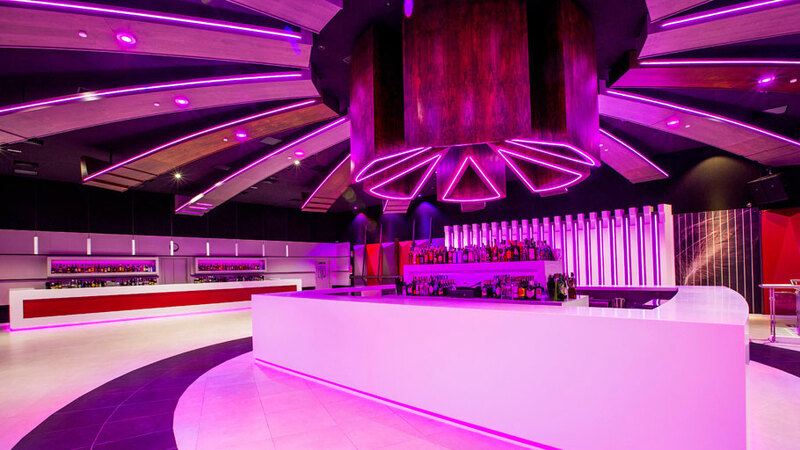 These take advantage of the wide range of properties from KRION®, from its durability and easy cleaning to its quality for thermocurving, which creates impossible shapes that resist the high traffic in the room. The outstanding colour is 1100 Snow White, shown combined with micro cement in red. 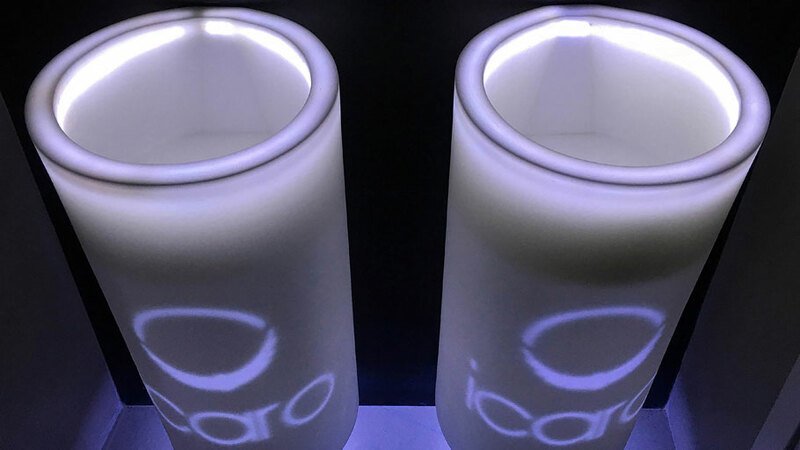 KRION®, for its part, is also present in Icaro Night Club’s bathrooms, above all in the basins. 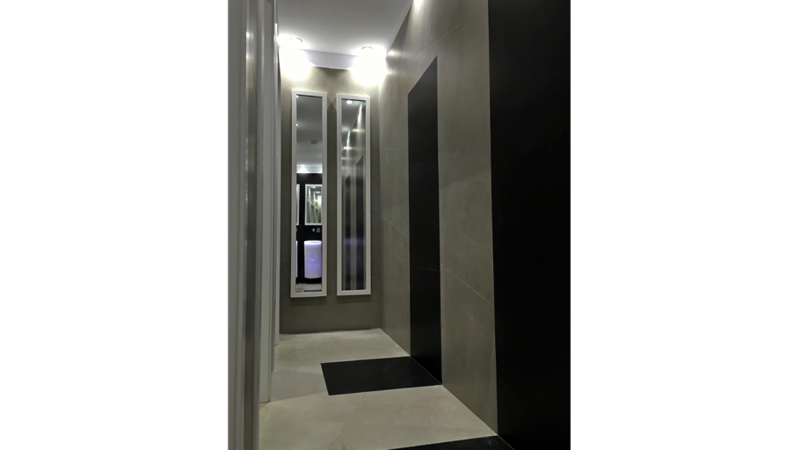 Apart from the products supplied by Systempool, the Ícaro project also counted on the Urbatek firm, and the high resistance and low porosity of its full-mass technical porcelain tiles. The collections selected for the Project were Morse and Town, two elegant, timeless series ideal for a highly demanding, high transit space, also guaranteeing easy maintenance. 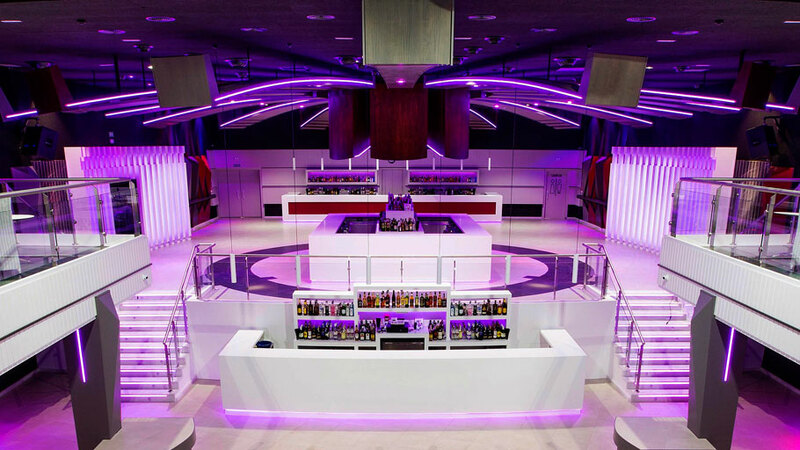 While the Morse collection in its White Nature version, inspired by floating concrete has been installed as flooring in the large recreation room, sales rooms and bathrooms, the Town Black Nature series of the large format technical porcelain brings quality and a distinguished air to the VIP spaces of the Night Club. Overall, it is adynamic project with endless shades in which materiality and rotundity are broken down to become light and movement. 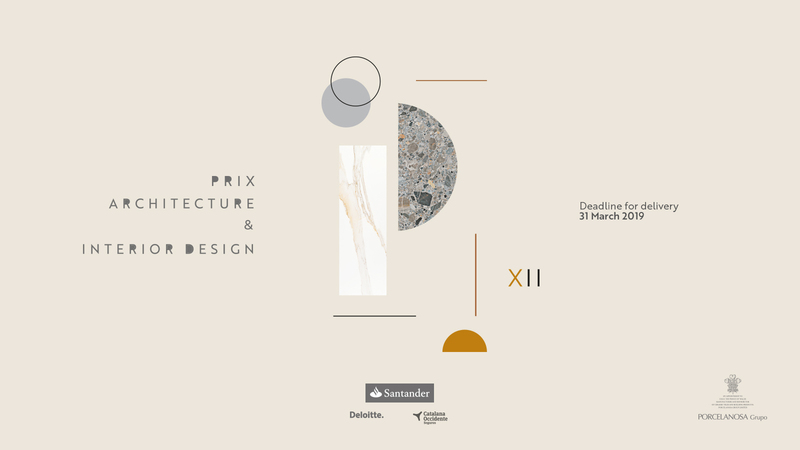 The 12th PORCELANOSA Grupo Architecture and Interior Design Awards is just round the corner.